We supply our boot lids in both a single or double skin construction. Our single skin boot lids are popular with customers prioritising weight saving, and require our specially designed locking device, or dzus fasteners / bonnet pins to secure it (all of which can be found in our shop). 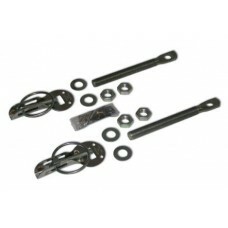 This package deal saves 10% off the retail price for the parts purchased individually. 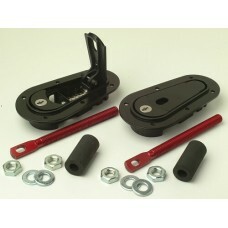 The pack..
100% carbon fibre dzus fastener tool, a convenient way to always have the right tool to open those d.. This item will fit any of the classic minis. 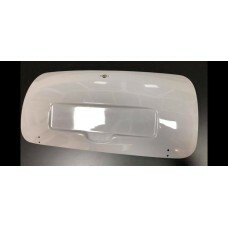 The boot lid you receive is finished in gel coat to ..
A replacement rear boot lock and handle assembly to suit mk3+ Minis. Supplied with keys. ..
New to our range is the ‘Elite’ Panel. 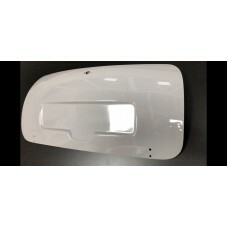 We have developed the new tooling over the last two ..
NEW TOOLING FOR 2018 Giving the best fit and finish ever!This Boot lid skin will fit any of the clas..
Our New 'Elite' panels:New to our range is the ‘Elite’ Panel. We have developed the n.. 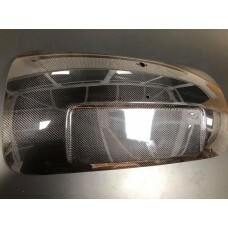 This item will fit any of the classic minis to give an enhanced appearance to the car. Save hours of..
NEW TOOLING FOR 2019 giving the best fit and finish ever! (New pictures coming soon! 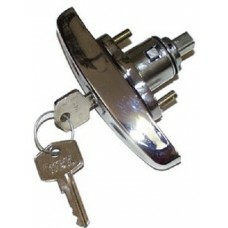 )Now Availabl..
Aluminium bonnet pins used to add security to opening pannels, or as a quick release method of at..